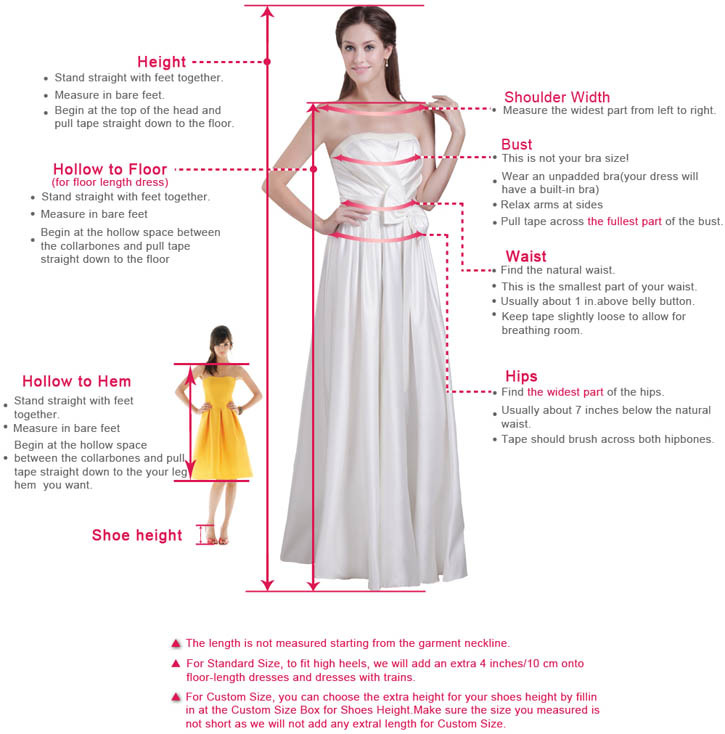 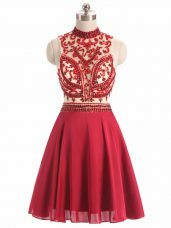 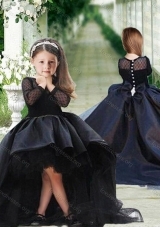 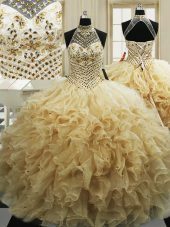 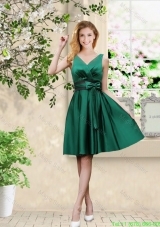 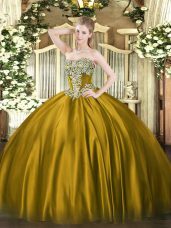 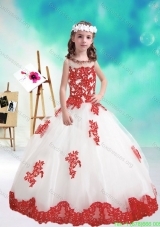 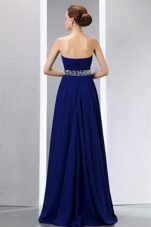 You'll absolutely love this flirty strapless ball gown for prom, cocktail or special occasion party. 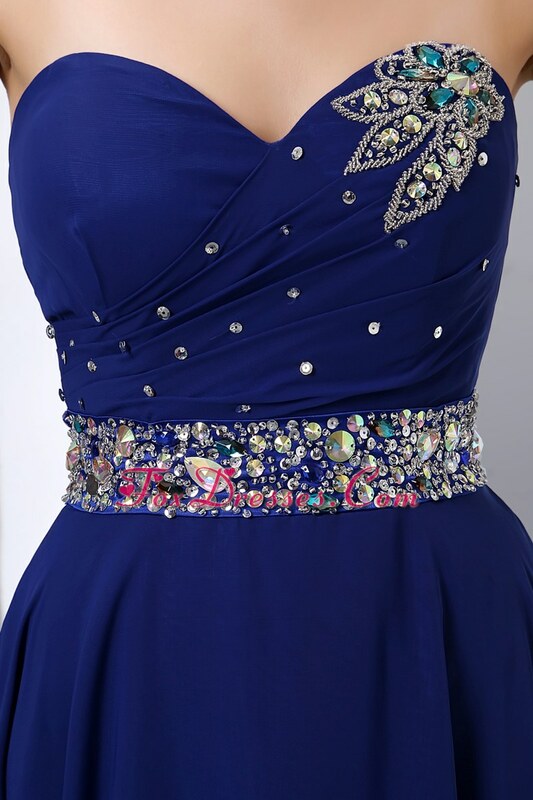 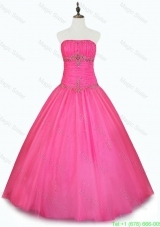 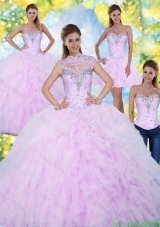 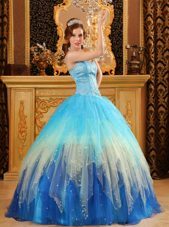 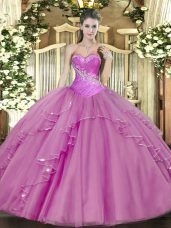 This beautiful dress for prom features a strapless sweetheart neckline on a structured bodice overflowing with sparkling pastel floral appliques. 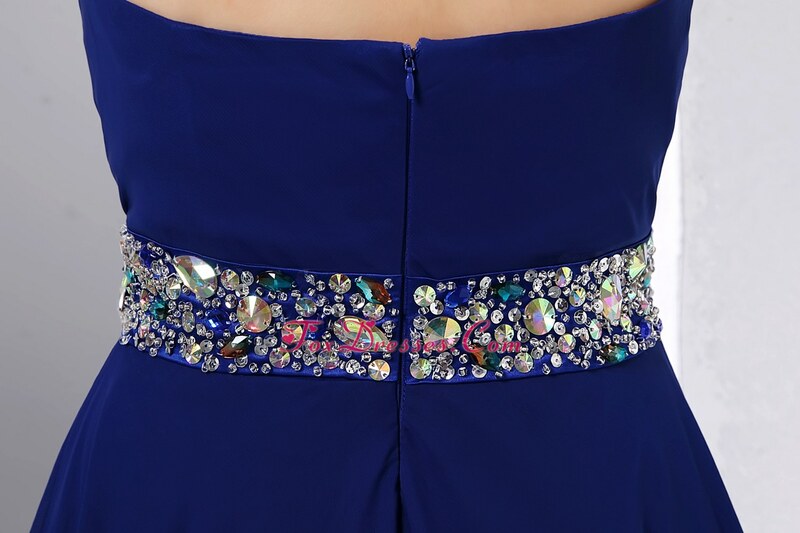 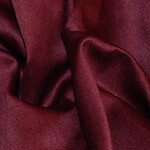 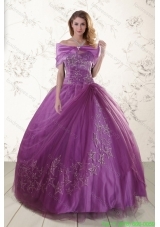 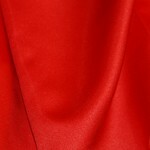 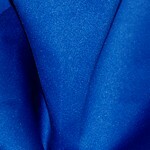 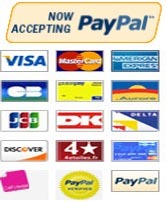 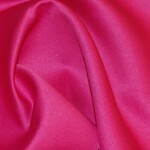 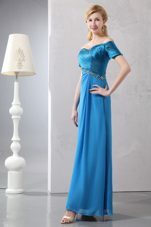 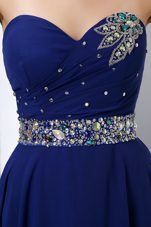 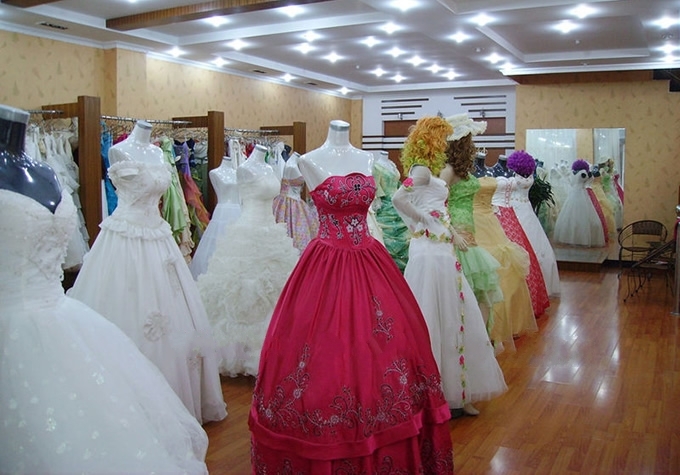 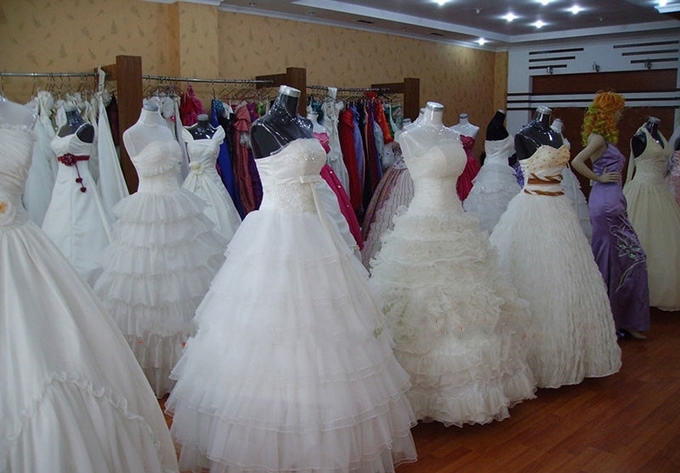 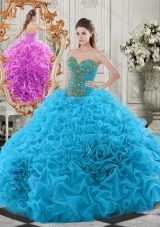 It is also characterized by a broad solid color satin waistband. 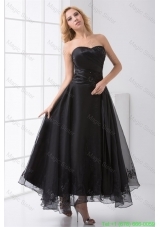 The skirt falls down naturally. 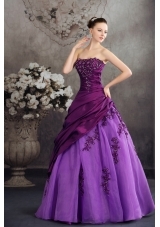 You'll feel like a queen in this strapless dress.